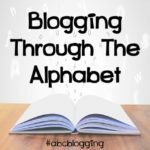 Welcome back to Blogging Through the Alphabet. 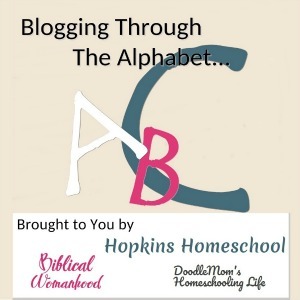 I am glad that you have joined myself and my two co-hosts, DaLynn from Biblical Womanhood and Kirsten from DoodleMom. We are happy to have you here, and we hope you enjoy what we have to share! This week, we are on the Letter N. I am surprised how fast these weeks are going, but I am glad to be sharing all these great books with you! For the letter N, I want to share a book that we found at the library a few years back. This book was a great surprise to find, and we have thoroughly enjoyed it, even now, years later, Ray Ray will still sit to listen to me read this book. 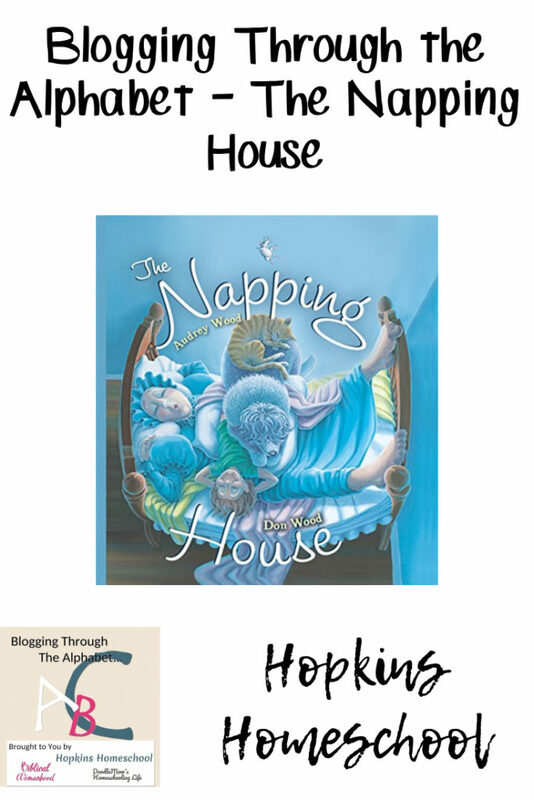 The Napping House is a book that builds on itself. Kind of like There Was an Old Lady, and the newer If You Give a Mouse a Cookie. 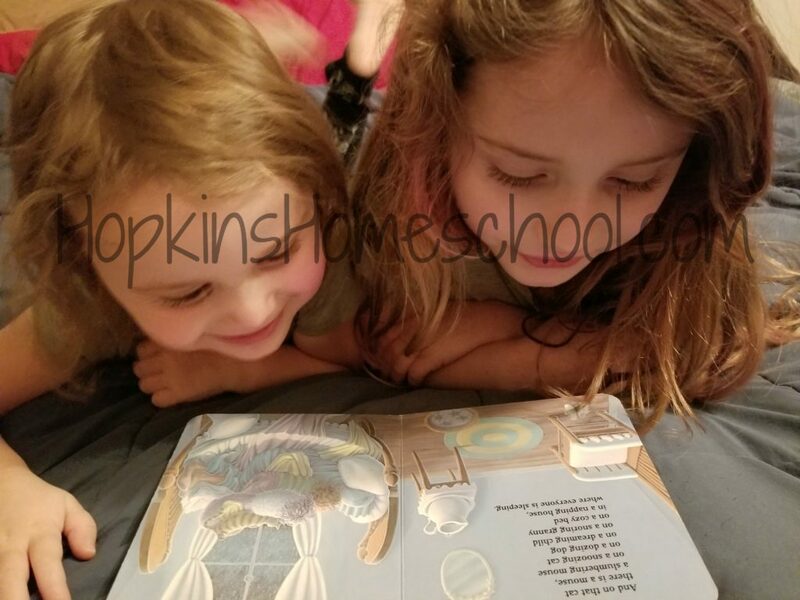 The kids love the rhyming and the funny story, and I love that this was a book that was simple to read for those late bedtimes or early mornings. Another thing I really enjoy about this book is that I can use it to help teach the kids, the girls especially. 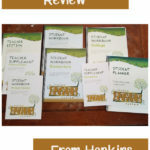 I love heading over to Homeschool Share when I find a book we love, and see if there happens to be any fun printables to go with it. 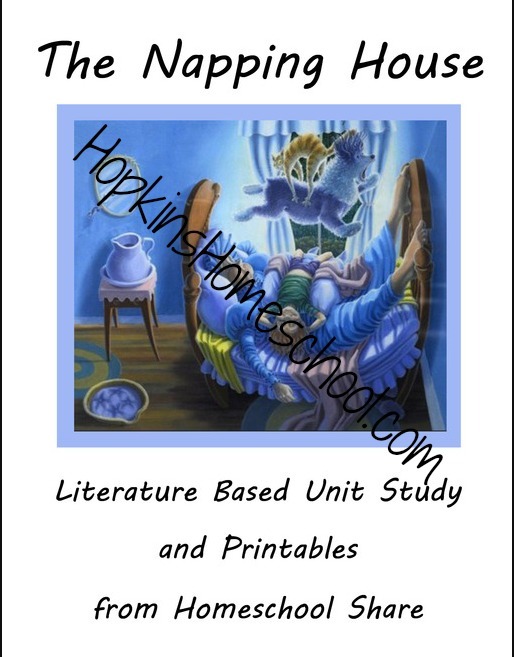 The Napping House is one of those books that do! We are able to take this simple book and learn about shapes, counting, and sequencing along with nocturnal animals. 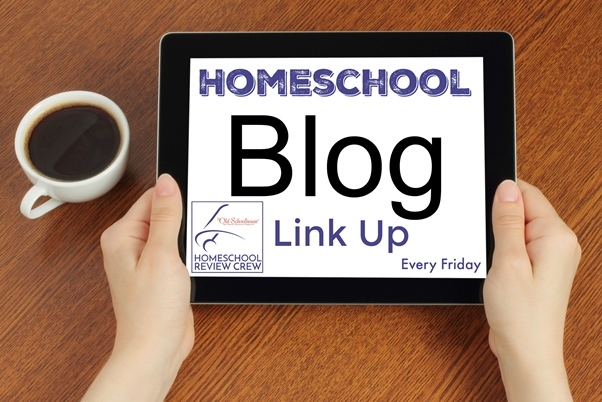 This is a fun way to get some lessons in for Baby Girl and Little Miss without making it boring and tedious for them. I love having this option, and I love that I can unit studies for books that Ray Ray likes to read as well. 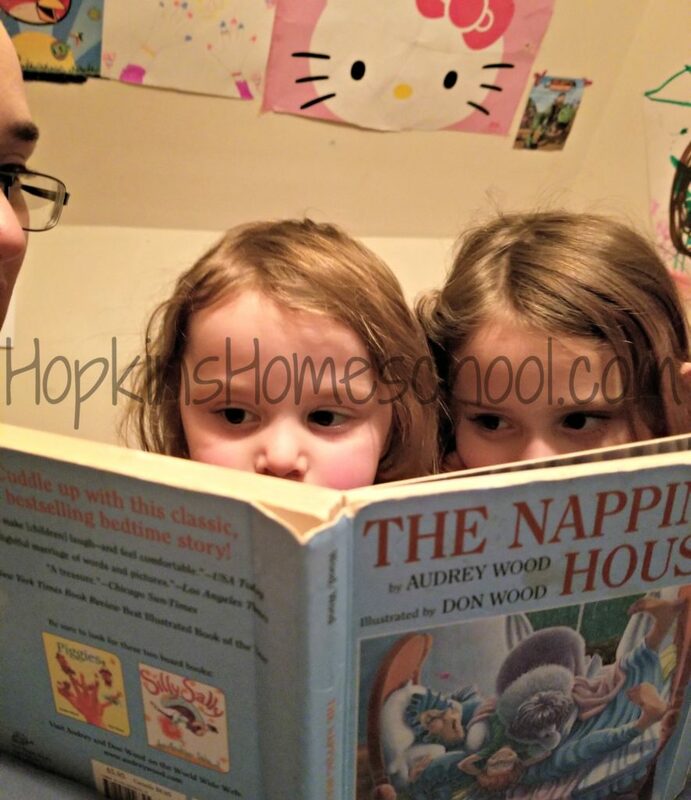 Have you read A Napping House or checked out Homeschool Share? What do you think about them? This sounds like a cute book. I will have to check it out of our library. It is such a fun book! I love it with all the kids, and they all love to listen to it! Looks like a great book, but my kids are probably too old for it. How sweet! I’ce never heard of this book before. My “baby” is 18 now. I’ll have to try to remember this title for when I have grandchildren. It is such a fun book! We have the board book currently at our house, but I have seen the “grown-up” version as well…meaning paper pages for the older kids. 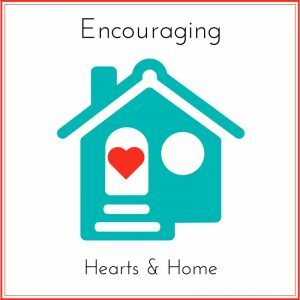 It is one that I am glad we found! 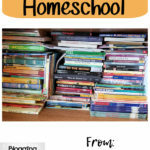 This is one of our all-time favorite picture books! 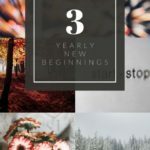 Just a fun read. Thank you for reminding of special times with my little ones. This is one of those books that I didn’t know until my mom shared it with my girls. They loved it and still do.